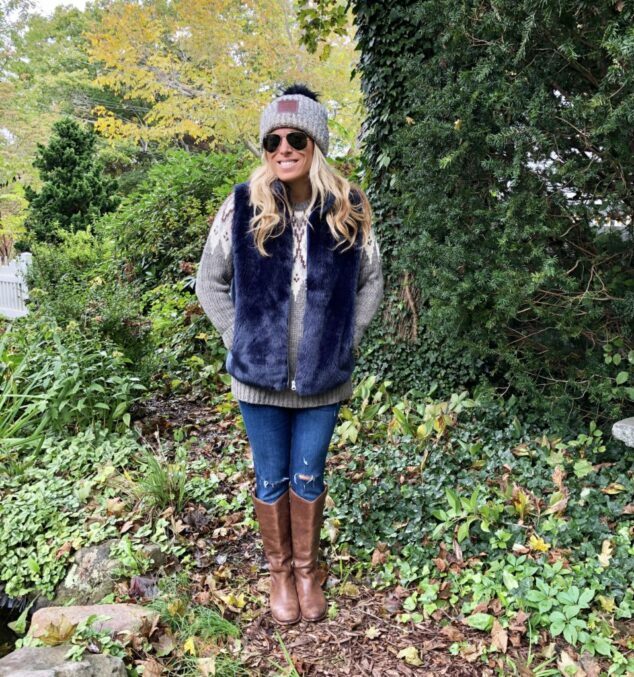 How to Wear a Faux Fur Vest this Fall and rock Faux Fur in your Mom Style! I’m all about sharing some of the best trends and making them work for you. Moms don’t need to sacrifice their style or the hottest trends. Every season I love seeing what is coming out that’s a fashion thumb’s up! I’m all about making sure that I have 2 or 3 trends for the season that are amazing! I love fashion, so for me it’s something that’s also emotional based. I feel an outfit can make you feel like you’re on top of the world and so confident! I keep getting asked about How to Wear a Faux Fur Vest this season – Do I need it in my wardrobe? How should I wear it? Is it on-trend? Yes, you need it in your wardrobe. Yes, I’ll teach you how to wear a faux fur vest (anyone can!). Yes, it’s on trend. I actually have 3 faux fur vests in my closet that I take out every fall season. 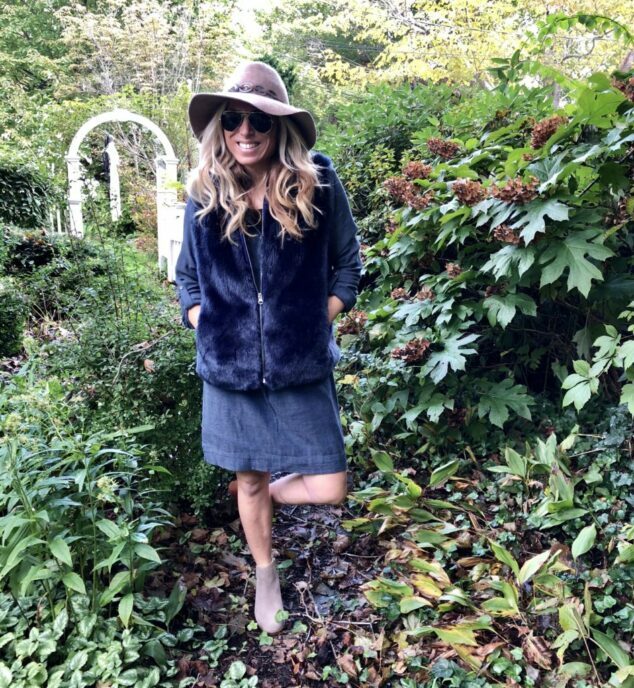 Fall is the best time to rock faux fur because the weather is cooling down a bit and faux fur should be worn as a staple item, not under a heavy coat! You want to rock your faux fur vest like it’s the most important item you have on! I’m someone who loves to mix it up a bit – I love to dress it up and dress it down! 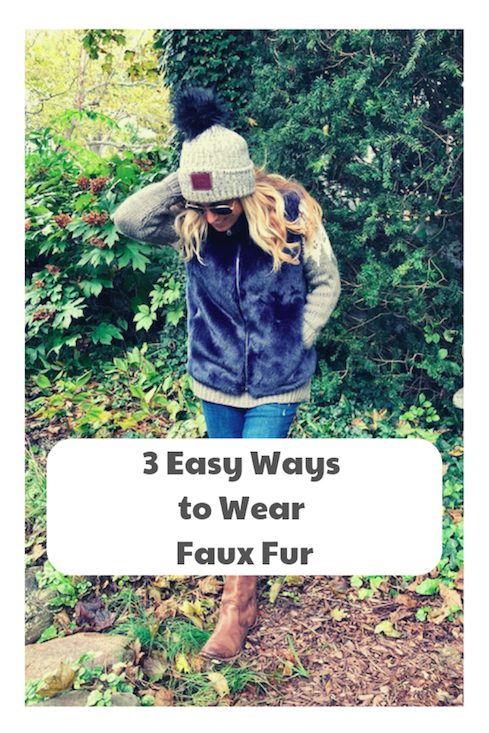 I’m anxious to share with you 3 Easy Ways to Wear Faux Fur because I think it’s all about showing you fashion versatility. So many of us don’t want to invest in pieces because we don’t know how to wear them. I want to showcase you that you can wear these a variety of different ways! You can rock this in ways that will work for you and your style! #1 – Comfy and Cozy on a Weekend Afternoon – I’m all about the comfiest clothing on the weekend. I don’t want anything too over the top, I’m with my kids and I want to be able to be with them and run, play and be in the moment. Here I’m wear my Faux Fur Vest with jeans, sweater and riding boots. Simple, right? And – of course – my pom pom hat! I love how easy this is to put together! Dress it up! During the week I’m all about work during the day! I love to bring my sense of style into my fashion sense, especially as a working mom. I love wearing dresses all the time, there’s just something really easy and fun for me about dresses! Here’s a denim dress with ankle booties that I paired my faux fur vest dress with for work! It’s a professional look with a chic touch! Dress it down! Another way I love to wear my faux fur vest is super casually! It’s so warm and cozy, so I love adding it to already relaxed styles. I’m a big fan of yoga pants and oversized sweatshirts and sweaters, so I love tossing over one of these comfy pieces. It adds a little extra style to a pretty dressed down look and it’s easy to do! You need a fabulous FAUX FUR VEST for the fall season ahead!! I hope this inspired you to wear it in a variety of different ways!!! As you can tell there are so many different ways to rock one! You can make it casual and dressy. You can make it a piece that you will always wear every fall season. You want to make sure you are taking this vest and working it to its fullest potential! You will get so many complements on this one! 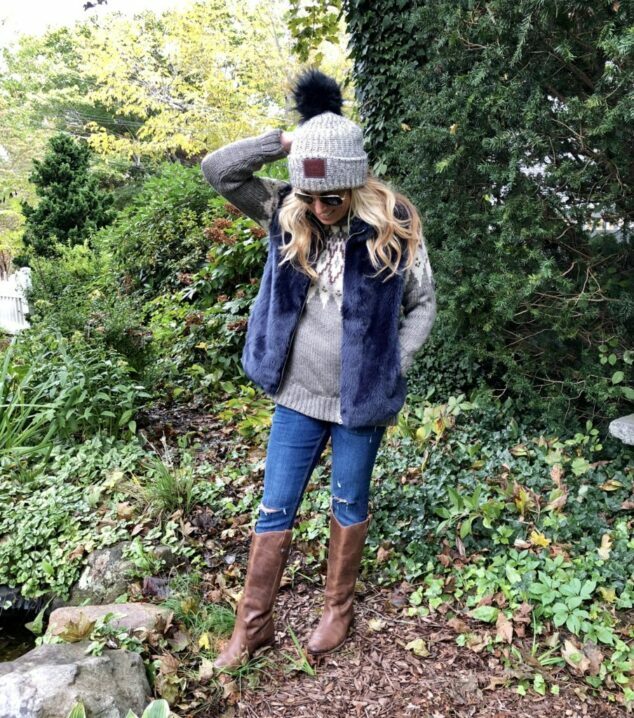 Check out additional MOM FASHION styles with Faux Fur Vests on the blog! My favorite place to shop for Faux Fur Vests is J.Crew. 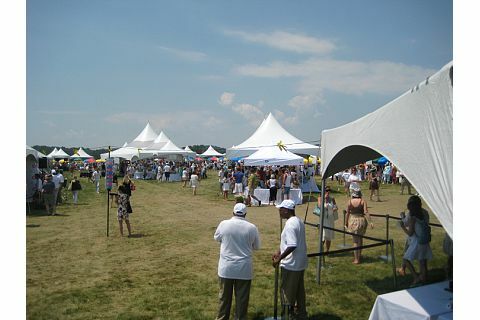 They always have so many options each season and they are fabulous! I’ve had this one for 2 years and have worn it a dozen different ways! Showcase how you’re wearing yours! Tag me on Instagram #MomStyle and rock yours girl! 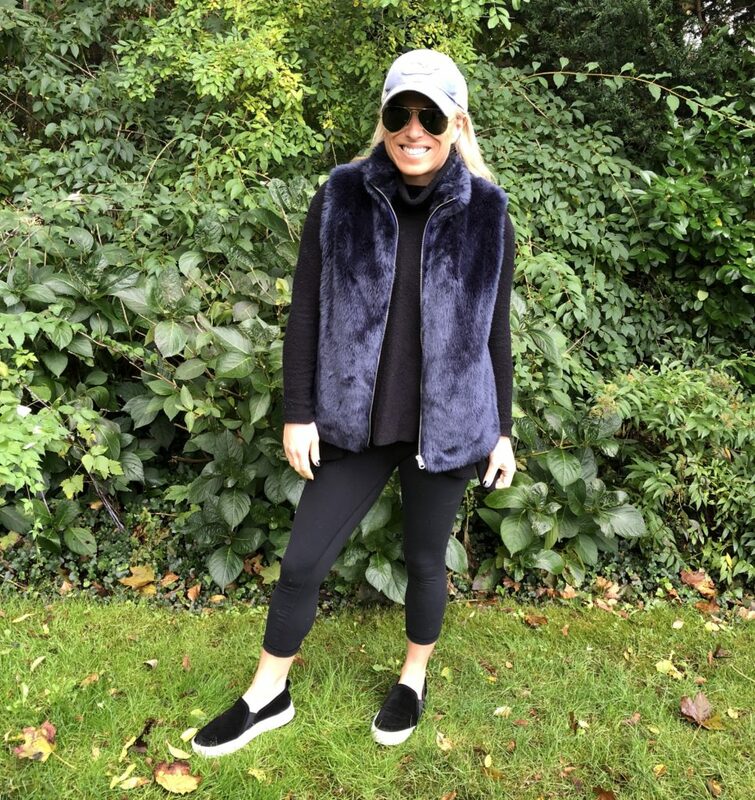 A great faux fur vest has become my go-to weekend outfit – so comfy! You look so cozy! Thanks for the pointers! The vest looks great! It’s very versatile. I love this faux fur vest. Looks so cozy! This is such a classy look! Now I will be on the hunt for a faux fur vest!! I love this look. I never thought about a faux fur vest with a sweater. Very cozy and cute.